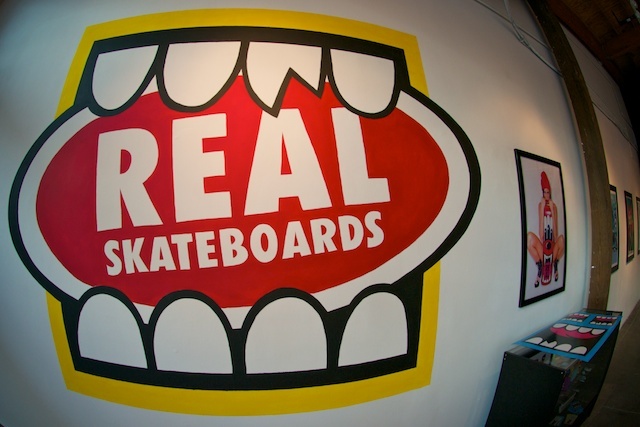 Back in February my good friend and Atlanta-based artist Greg Mike asked if I would shoot the launch event for his collab with the well known skate company "Real Skateboards." The event entailed a gallery exhibition of the six skate decks that Greg designed as well as a chance to skate a pair of custom painted "loud mouf" quarter pipe ramps! Needless to say I accepted the offer and am posting some of my favorite shots from the night here below.